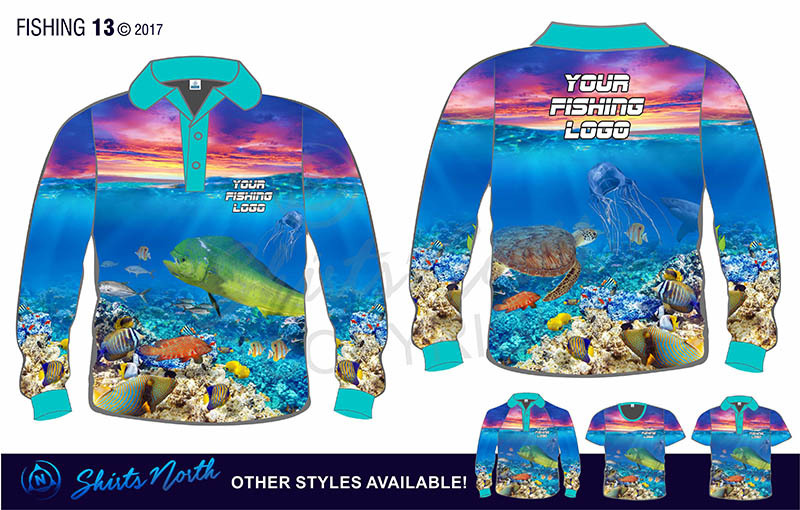 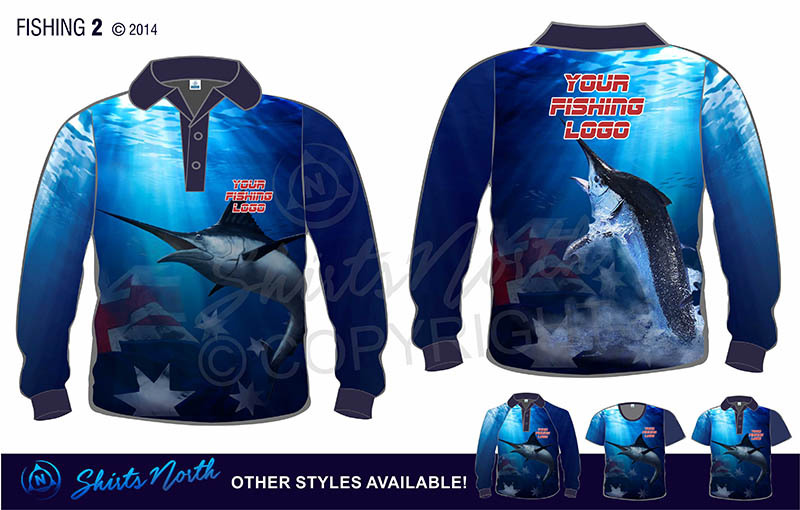 Fish with confidence in these breathable, durable, soft, lightweight, quick drying, sun safe and FUN sublimated fishing polo’s! 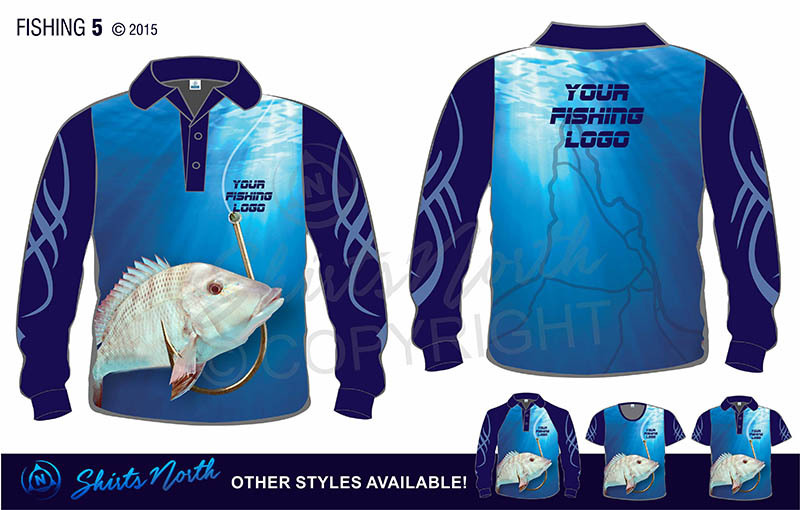 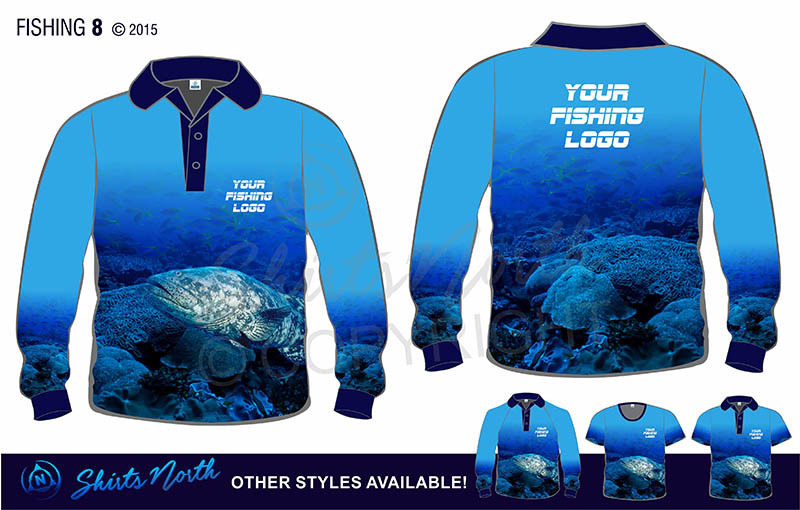 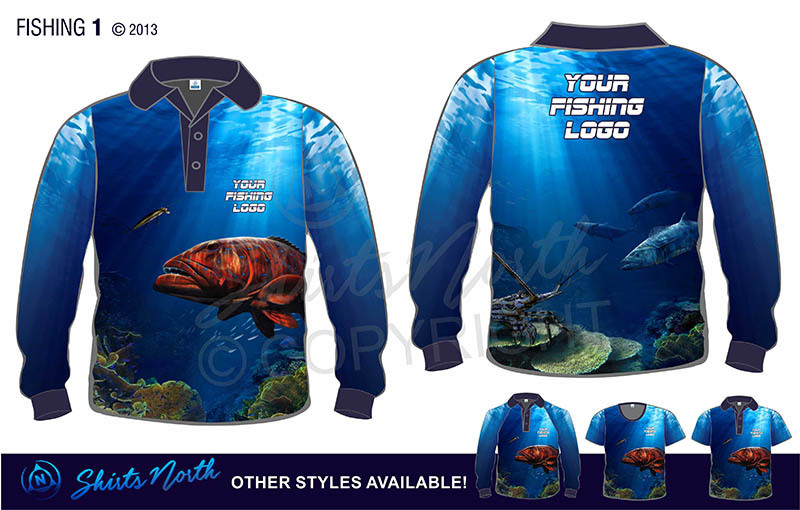 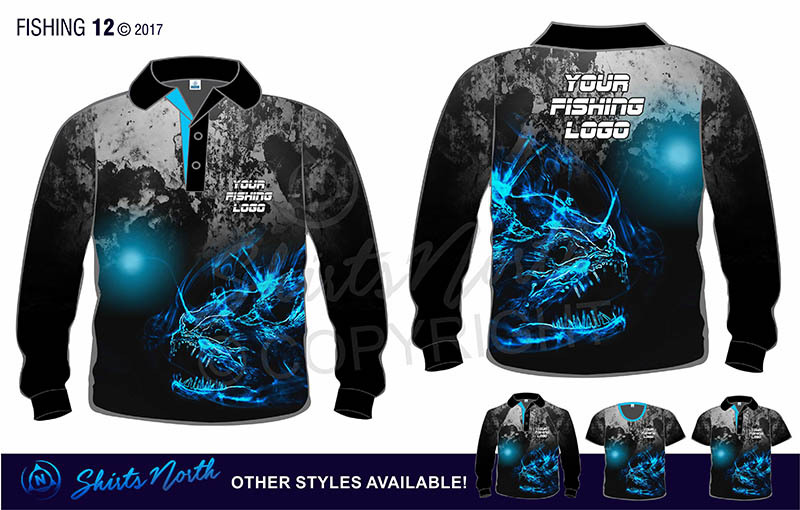 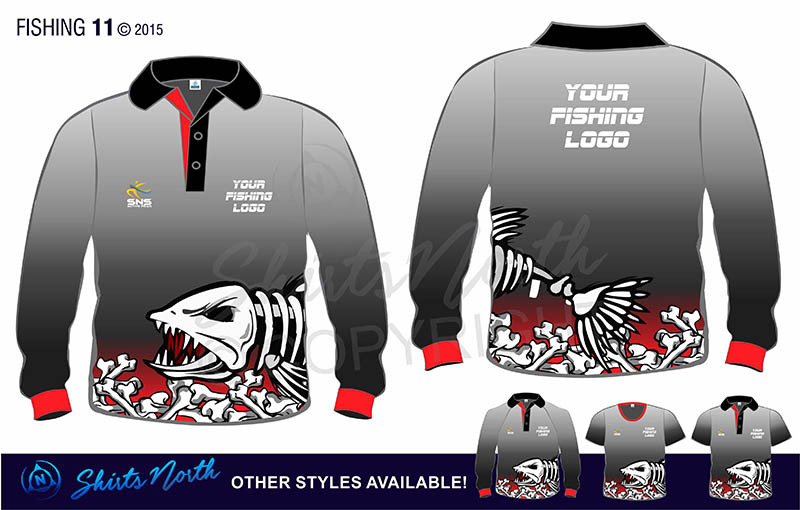 All sublimated fishing polo’s come in short and long sleeves across all sizes! 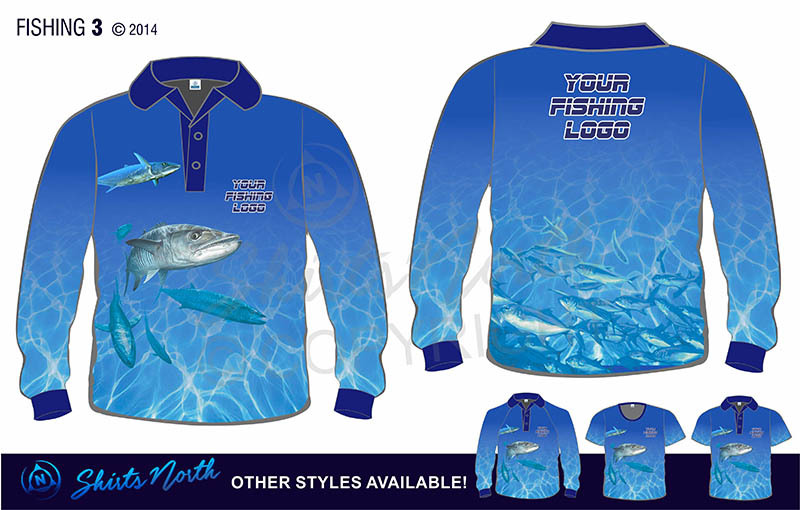 Get one for all the kids and toddlers, as well as the adults. 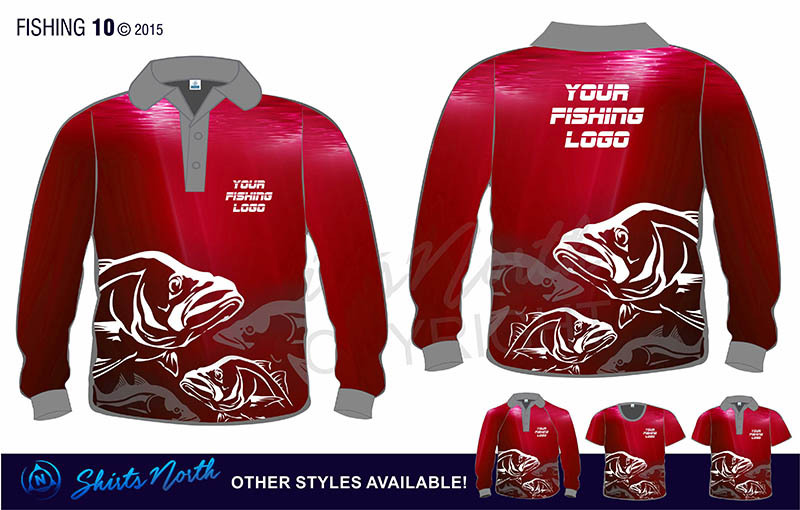 You may choose to select from our design range below or submit your own fun designs for us to bring to life! 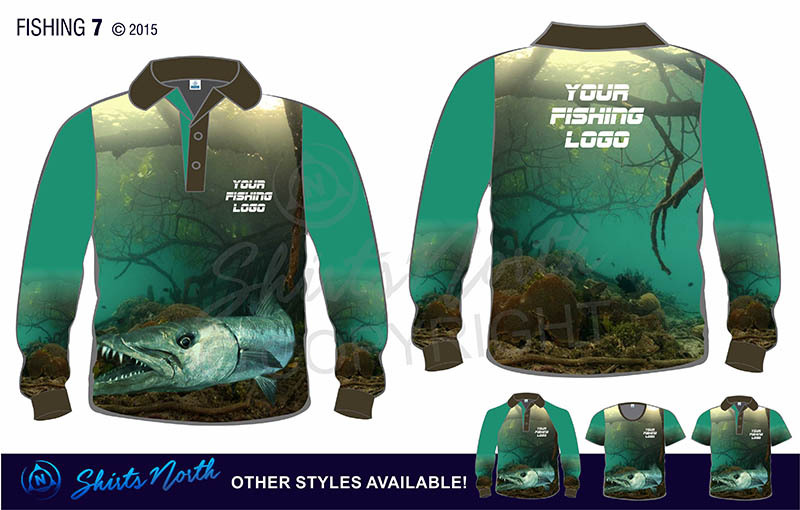 Add individual names, your team name, or just a fun catch phrase to make them unique to you! 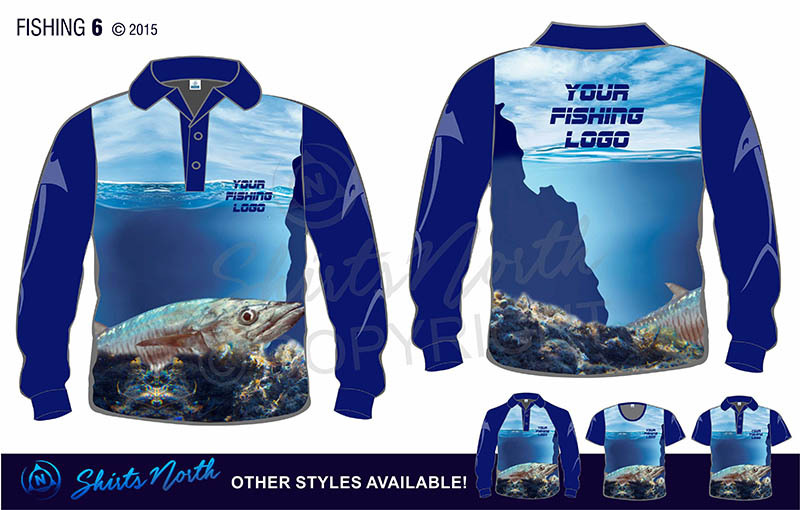 It’s the thrill of the experience!